So I'll never be a fashionista. I've said that before. But that doesn't mean I don't dream of going to a party and walking in with a rockin' outfit that stops everyone in their tracks. (Yea, I know...big dreams.) 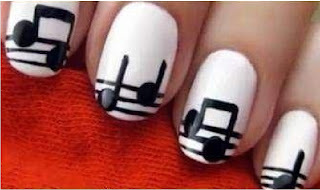 Since that will never happen, I will probably have a lot more luck with some rockin' nails. 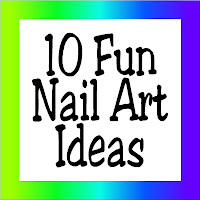 Here are 10 ideas that I found that might WOW you or your party guests. 1. 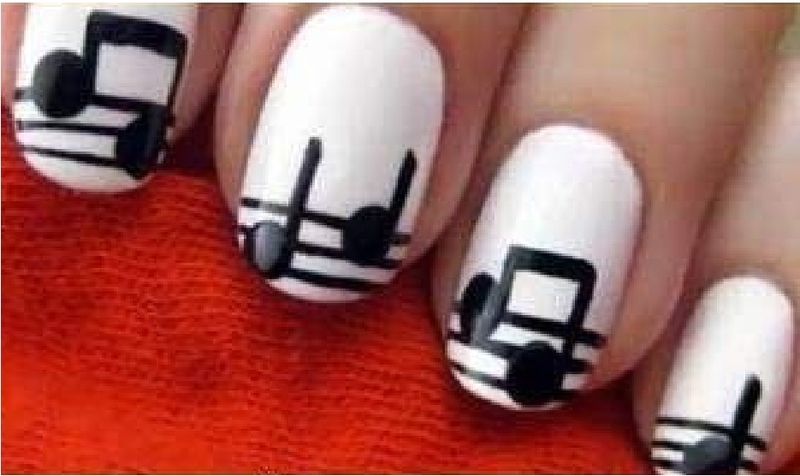 Music Note Nail Tutorial from Fashion Diva Design. 2. 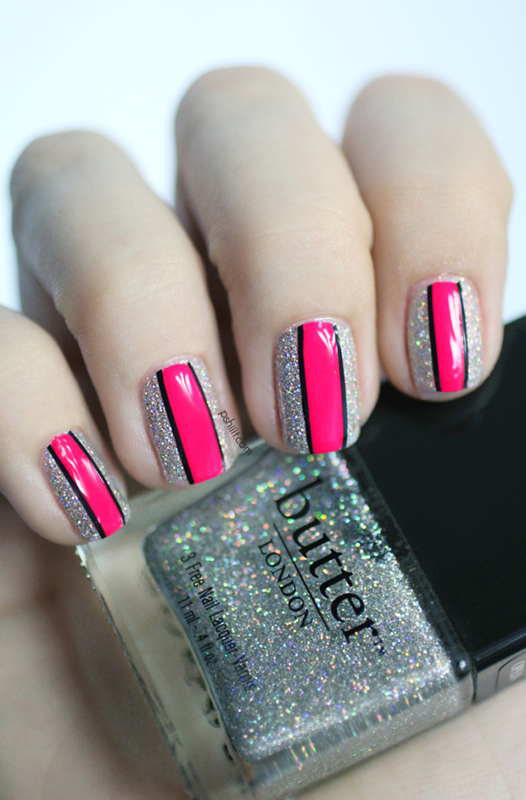 Checkered Nails from Marce7ina. 3. Glitter with Neon Pink Stripe by Pshiit. 4. 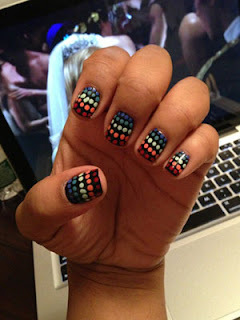 Polkadot on Black Nails by Aliva. 5. 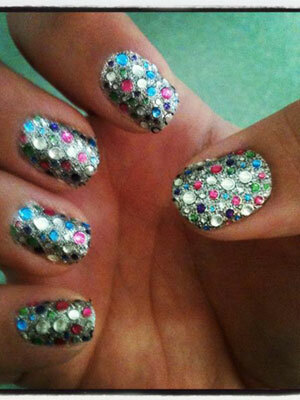 Sparkle Bing Nails by Katelyn. 6. 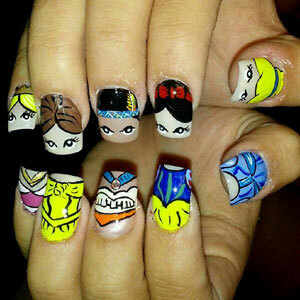 Disney Princess Manicure from Maria Rogers. 7. 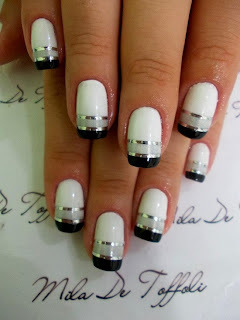 Black, White, and Silver Nails from Salon Style Pins. 8. 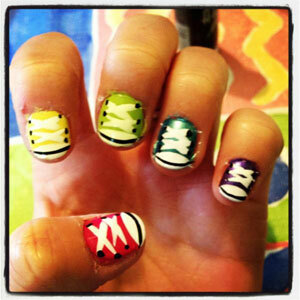 Converse Shoe Nails from Tiffany. 9. 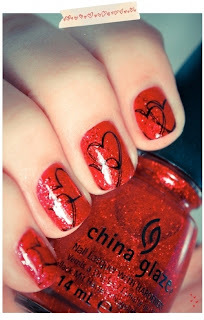 Heart Glitter Nails from A Nail ArtGallery. 10. Glow in the Dark Nails from Salon Style Pins. 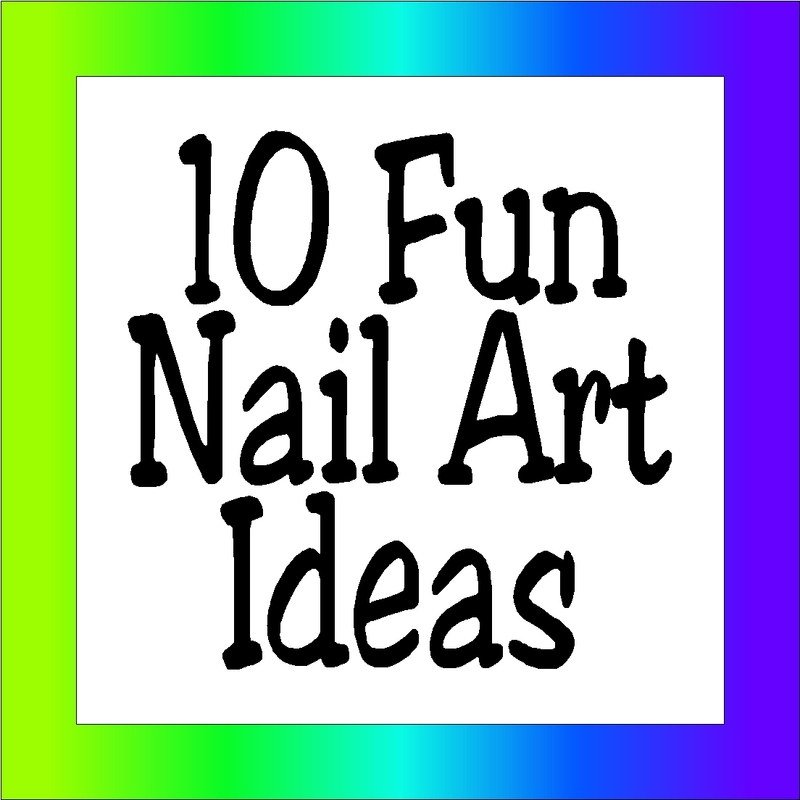 How fun would it be to try some of these designs? 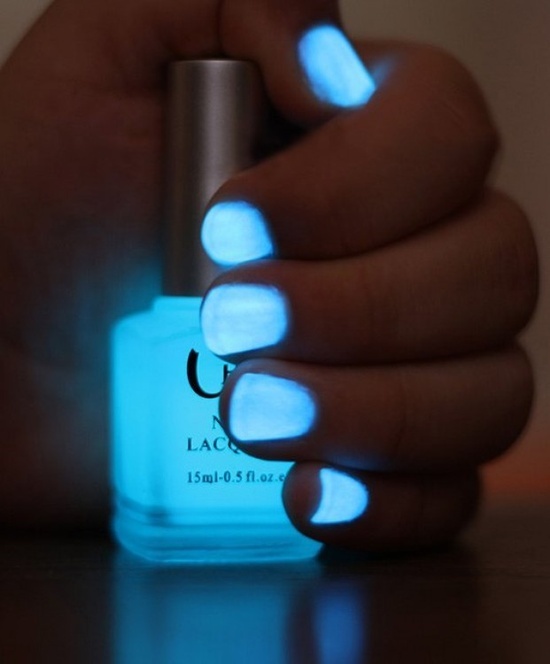 Have you ever done anything crazy with your nail polish? What did you try and how did it turn out? Easy enough for a novice like me?